The Insured Retirement Institute (IRI) honored Senator Orrin Hatch (R-UT), pictured at left, and Senator Jon Tester (D-MT) as the 2017 recipients of IRI’s “Champion of Retirement Security Awards” on Nov. 8 in Washington, D.C. 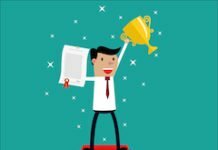 The award is bestowed upon public policymakers who support and advance policies aimed at enhancing retirement security in the United States. 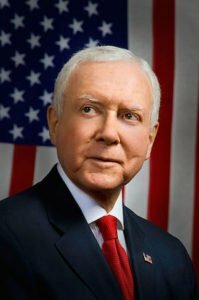 Senator Hatch is Chairman of the Senate Committee on Finance and has promoted policies to better secure retirement savings for millions of Americans. He has sponsored several bills, including the SAFE Retirement Act of 2013 (S. 1270), the Affordable Retirement Advice Act (S. 1321) and the Retirement Enhancement & Savings Act (S. 347). Through these bills the Senator has sought to enact laws which would implement common-sense long-overdue reforms and allow for new innovations which would expand coverage of workplace retirement plans, increase access to lifetime income retirement products, remove regulatory legal barriers to facilitate retirement saving, and protect access to financial advice for Americans seeking assistance in saving more and preparing for their retirement. 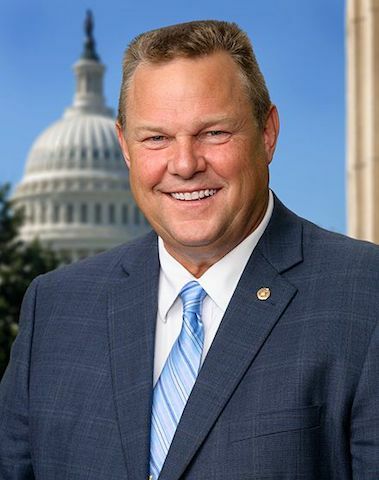 Senator Tester is a member of the Senate Banking, Housing and Urban Affairs Committee where he has been strong voice championing policies which can help Americans reach their financial goals in retirement. He has been a vocal advocate to ensure that all Americans have access to affordable professional financial advice and he has supported increased protections for millions of older Americans who are the victims of financial exploitation by cosponsoring the Senior$afe Act of 2017 (S. 223). 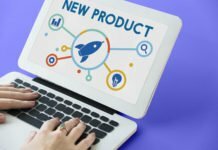 The Senator has also encouraged the Securities Exchange Commission to work with the Department of Labor to develop a harmonized standard of care for broker-dealers that applies to personalized financial advice offered to retail investors. The IRI Champion of Retirement Security Award was established in 2013 to recognize public policymakers who work to enhance retirement security in the United States. Recipients of this award demonstrate leadership in promoting retirement savings and financial security for all Americans. Following the presentation of the awards, IRI hosted a panel discussion on “The Role Lifetime Income Plays in Achieving a Secure Retirement.” The panel featured presentations from representatives of Prudential Annuities, Morgan Stanley Wealth Management, AARP Public Policy Institute, and Harris Financial Group/LPL Financial. The panel highlighted the findings from Prudential’s “Perspectives on Retirement” study, which found that nearly 70% of retirees cited having enough money to maintain a secure retirement as their #1 financial goal. 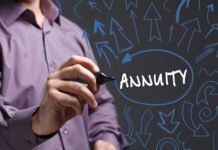 Panelists also discussed the role that annuities and other lifetime income products play in helping Americans meet their objective of attaining a secure and dignified retirement. About the Insured Retirement Institute: IRI is the leading association for the retirement income industry. IRI proudly leads a national consumer coalition of more than 30 organizations, and is the only association that represents the entire supply chain of insured retirement strategies. 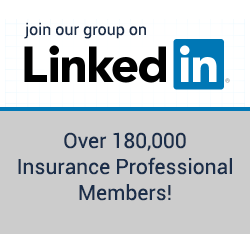 IRI members are the major insurers, asset managers, broker-dealers/distributors, and 150,000 financial professionals. As a not-for-profit organization, IRI provides an objective forum for communication and education, and advocates for the sustainable retirement solutions Americans need to help achieve a secure and dignified retirement. Learn more at www.irionline.org.